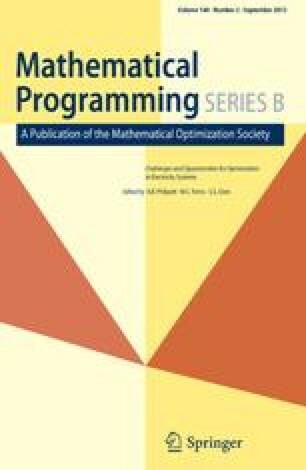 For nonlinear programming problems which are factorable, a computable procedure for obtaining tight underestimating convex programs is presented. This is used to exclude from consideration regions where the global minimizer cannot exist. This work was supported by Contract AFORS-73-2504, U.S. Air Force, Office of Scientific Research.